Air France-KLM recently announced its new millennial-centric airline, JOON, designed for “a young working clientele whose lifestyles revolve around digital technology.” Highlighting its alignment with Air France standards yet with a edgier look and feel, JOON is not positioning itself as a discount alternative but rather as an experiential brand that will hopefully inspire passengers to trade up to its more established, elder sibling. JOON, a play on the French “jeune” meaning “young,” will launch this fall with flights from Paris, with plans to expand in 2018. To date, Hilton Garden Inn has remained successful as a middle-of-the-road hotel, however, faced with increasing competition (including the likes of Airbnb), the brand is upping it’s game. By putting a stronger emphasis on service and their revamped food and beverage offering with a new ad campaign featuring Judy Greer, Hilton Garden hopes to be a preferred choice by millennials. In an effort to spread the word about upcoming changes, Hilton Garden Inn is creating a unique brand experience in New York City. On National Refreshment Day, guests can enjoy an array of mocktails, desserts, and charcuterie on top of a New York double-decker bus parked next to Radio City. 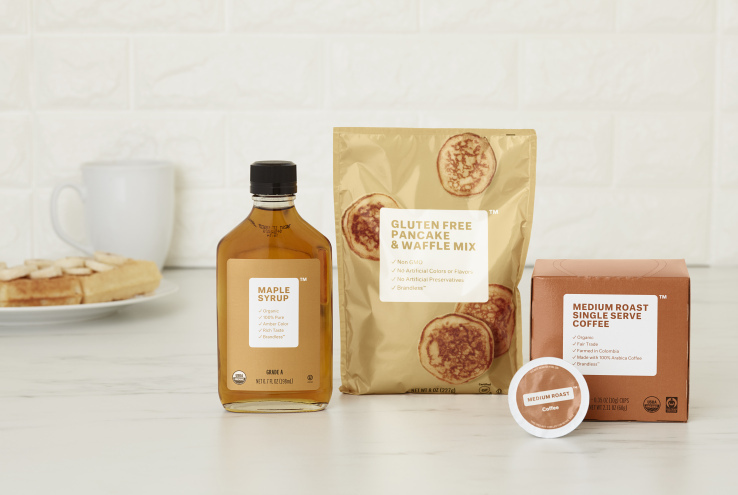 With a casual $50 million in recently secured funding, Brandless is poised to take on the traditional grocery store. 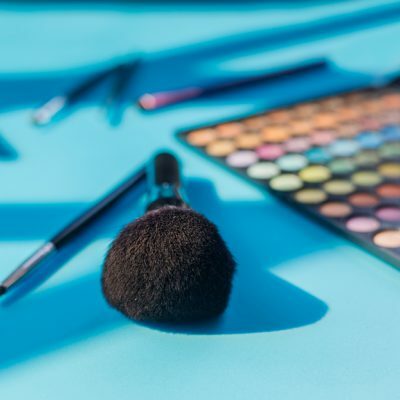 Selling everything from Quinoa Puffs to Toothpaste, Brandless offers customers household staples online at a flat rate of $3 per item by avoiding the so-called “brand tax” that often inflates prices for commodities. Insurance startup Lemonade is trying to shift negative perception surrounding the insurance industry. 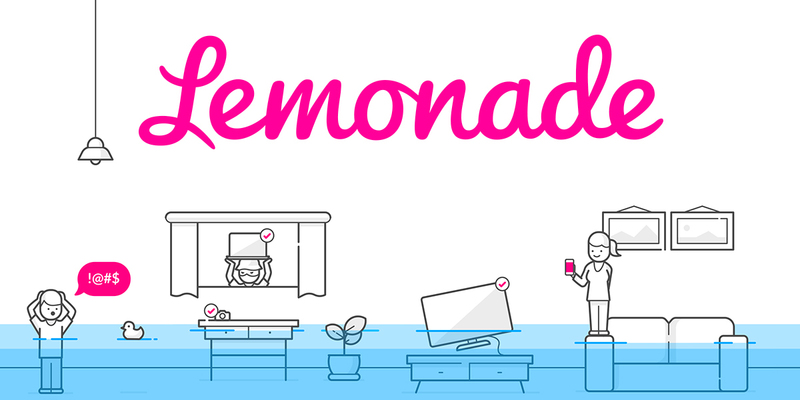 With a focus on convenience, simplicity and transparency, Lemonade boasts a seamless mobile app user experience and reasonable flat-fee pricing for homeowners and renters insurance. 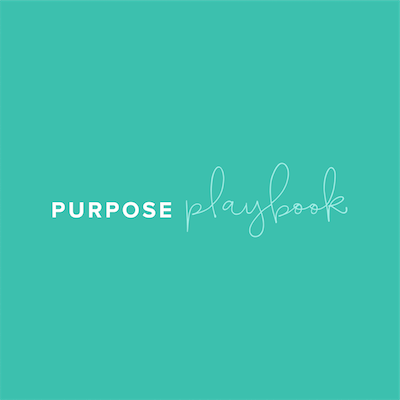 Add in the fact that Lemonade is a B-Corp, committed to giving back excess money each year to charities of the customer's choice, and the new kid on the insurance block is winning hearts everywhere. Spotify is with the Banned. 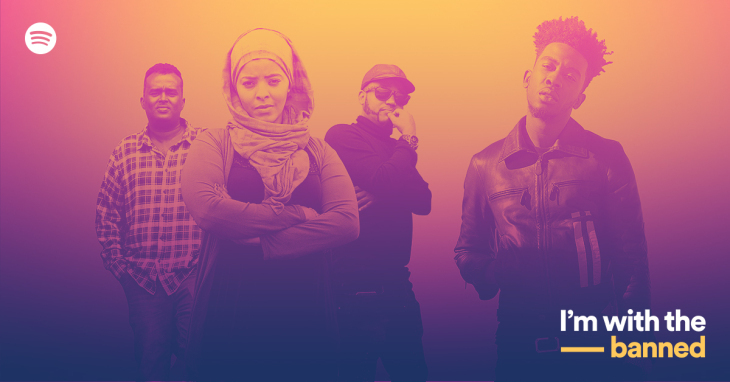 Spotify has launched its "I'm with the banned" platform, showcasing artists from six countries being targeted by President Trump’s travel ban -- Syria, Libya, Sudan, Somalia, Iran, and Yemen. A variety of American and international artists collaborated and recorded in Toronto, singing about themes of war, freedom, personal grief, civil rights, and identity. This isn’t Spotify’s first political move; the brand previously published a refugee-themed playlist featuring immigrant artists, and introduced “Clarify,” an audio and video series focused on increasing millennial awareness and engagement during the presidential election last year.